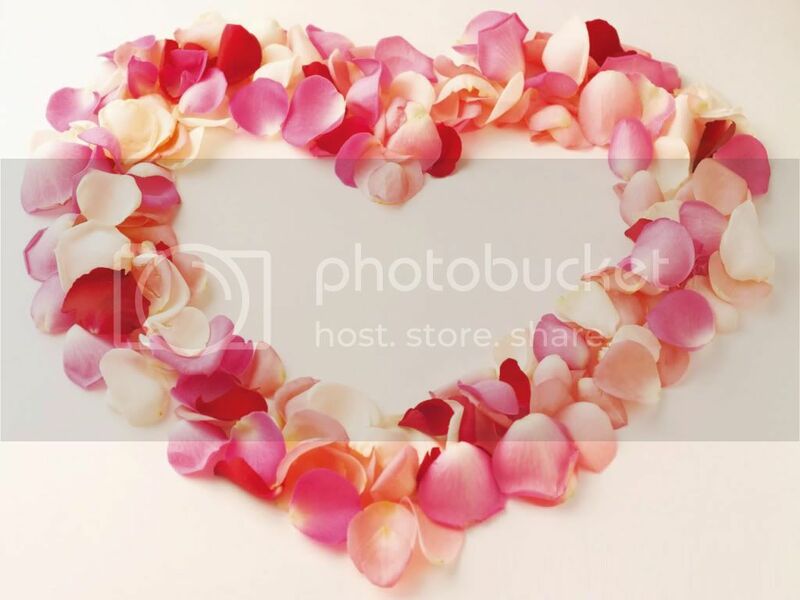 Talking Dictionary » Blog Archive » Valentine’s Day with Fluency MC! Thank you once again Jason! You are the BEST!